Ultra Worldwide has expanded tremendously across the globe, especially within the last couple of years. 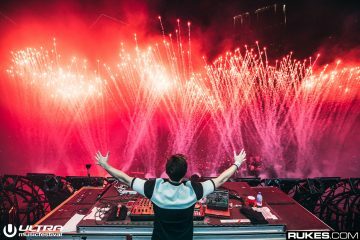 For starters, the inaugural edition of Ultra China took place in Shanghai last year and 2018 was expected to bring yet another event to Beijing. Unfortunately, it seems as though the music festival will have to be pushed back due to unforeseen circumstances. According to an alleged official statement from Ultra China Beijing, the new event scheduled to take place June 16 and 17 has been postponed. In lieu of this announcement, Ultra China has revealed the ‘Ultra Beijing Club Takeover,’ which will feature performances from all Beijing billed international talent across 3 world-class venues on June 16 and 17, 2018. 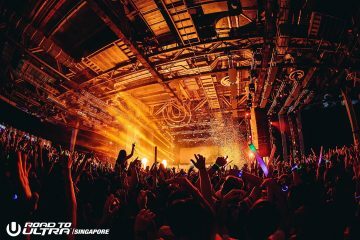 One Third and Club Sir.Teen will host performances from Afrojack, The Chainsmokers, DJ Snake and Illenium, along with other headlining DJs. RESISTANCE Beijing will take place at Circle Club and will feature Coyu, Loco Dice, Nastia, Oxia and Popof as previously confirmed. It sounds like Ultra China Beijing might be having some problems with the venue — that’s purely speculation, but makes sense with all these last-minute changes. Even as recently as last week, people were asking where to buy tickets. That’s not a good sign when the event is this weekend. 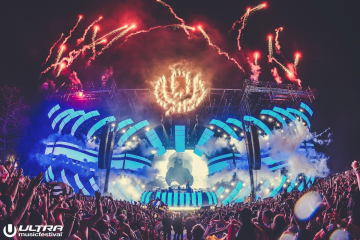 We reached out to an Ultra Music Festival representative who chose to give no comment at this time. Though the fate of the music festival is uncertain, at least some of the top-tiered headliners are making their way to the area this weekend. 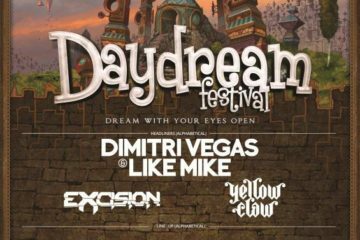 EDM fans in Beijing still have a lot to look forward to! 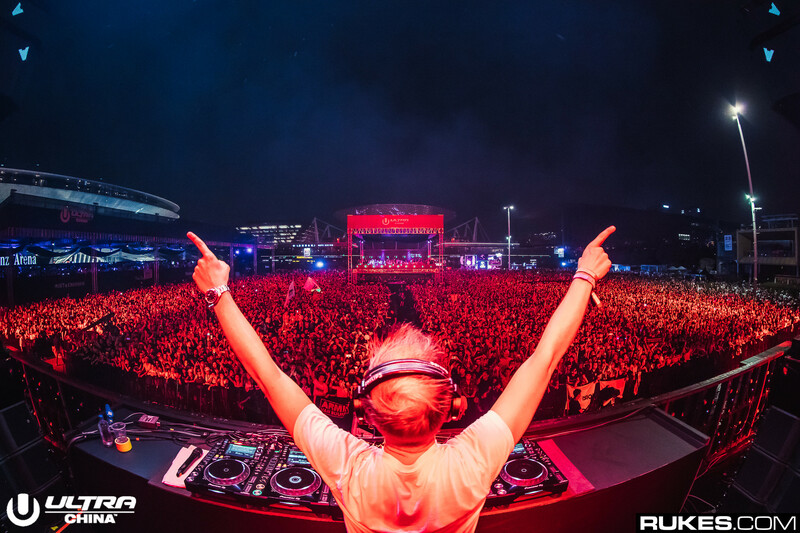 The second edition of Ultra China Shanghai is still set to take place this September. More updates on this festival and other upcoming Ultra Worldwide events to be announced soon. Stay tuned.